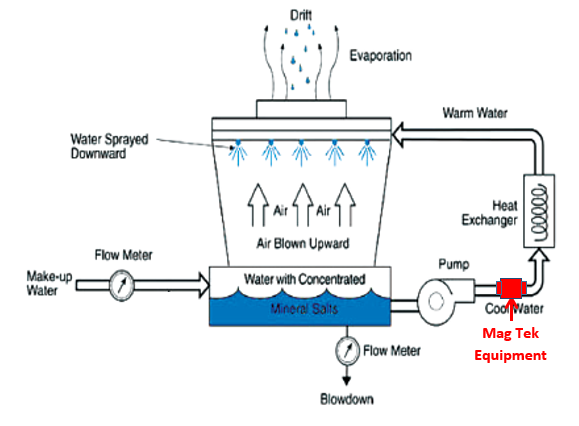 Industrial water treatment - MagTek Inc. - Making the world a safer and cleaner place. Are you paying too much for chemicals and maintenance? 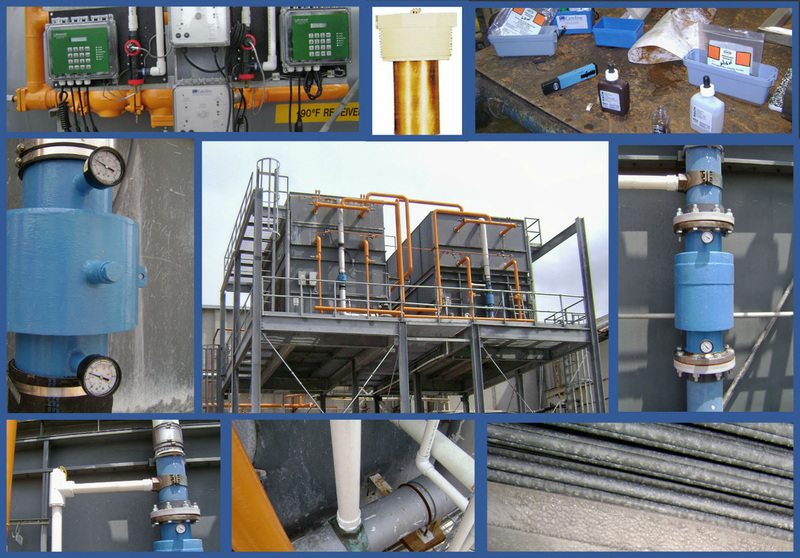 Mag-Tek's Industrial Water Solutions can Save You Money! Dramatically lowers operating and capital equipment costs. Highest performing effectiveness over all other types of solutions. Lowest Cost of all comparable high-performance equipment. Custom-designed systems for your applications. No cost up front analysis and system recommendations. Reduces or eliminates chemical costs. In most cases, discharge is bacteria-free. Immediately adds dollars to your bottom line. Strong and permanent magnetic fields interact electrically with all elements that carry a charge in any fluid. This electrical interaction eliminates the growth of new scale crystals as well as the mineral solubility and saturation ratios in fluids. These interactions gradually cause existing scale to dissolve. Optional copper/silver anodes kill harmful bacteria. The customized system provides proven and guaranteed results. 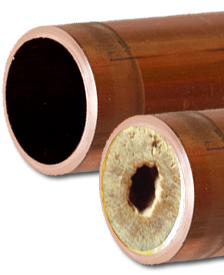 MAG-TEK's cutting edge technology in Descaling and Industrial Water Treatment uses a combination of advanced tools to prevent and clean scale buildup in corroded pipes and fixtures. Government and industry studies have proven the results, in heat exchangers, cooling towers and associated pipes and fixtures. The equipment has the ability to remove and control the accumulation of mineral scale, while reducing water and chemical costs. Whether you are using Reverse Osmosis, Ultraviolet Ray, Ionic Exchange Treatment, or Activated Carbon Treatment, our systems will help you reduce problems with crystallization and scale, extend equipment life and operate the cleanest system possible. Salt Water Applications? Mag-Tek's solutions for salt-water cooling towers stop barnacle and mussel growth, reduce plugging, reduce water consumption. 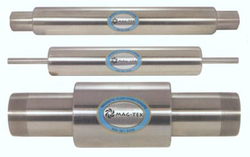 MAG-TEK's systems are custom-designed for each application. Our solutions include up-front testing, ongoing monitoring, and training, to keep your systems operating at peak performance without downtime. 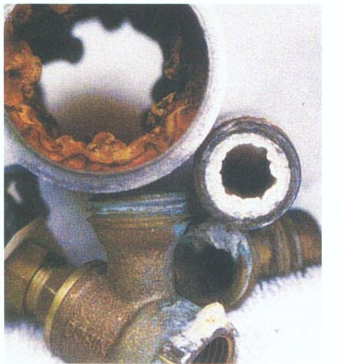 Typical problems that develop in chemical-treated systems. Installation of the MAG-TEK's systems has been proven to clean pipes without chemicals. Our proprietary technology is custom-designed for each application to help you to overcome the problems caused by water impurities. We invite you to call today for a free system analysis and custom-designed solution. 956-289-1406.